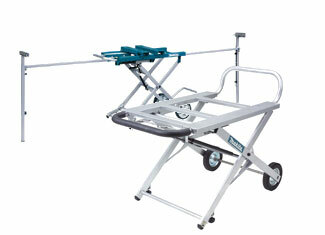 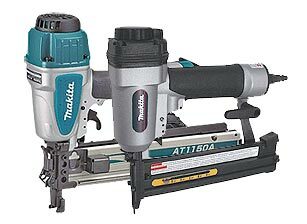 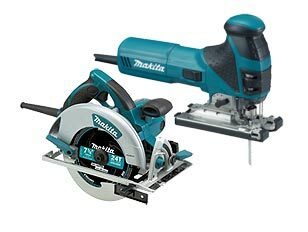 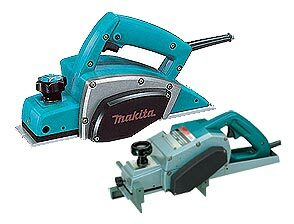 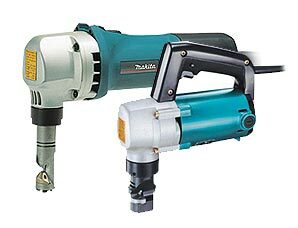 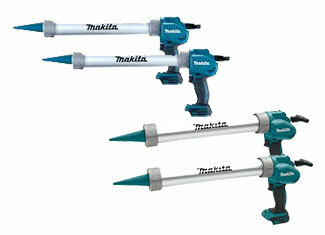 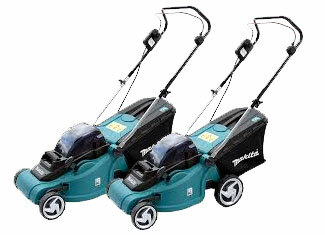 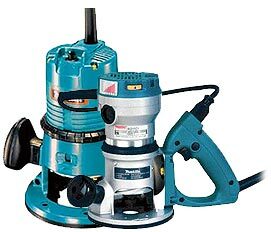 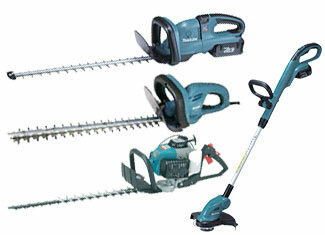 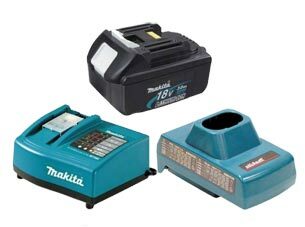 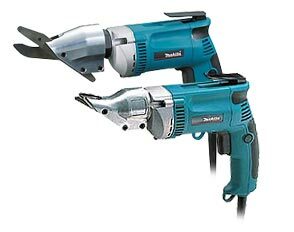 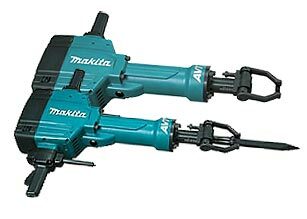 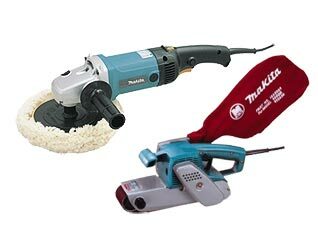 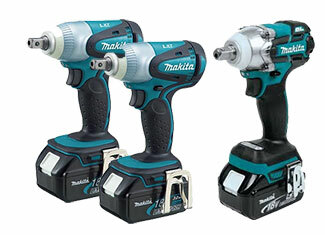 Known for its reliable and high end power tools, Makita was founded in 1915 but started selling power tools in 1958. 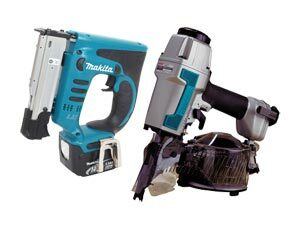 Makita has now become synonymous with quality and trust as they continue to innovate and push the industry forward with their incredible brand portfolio offering some truly amazing products. 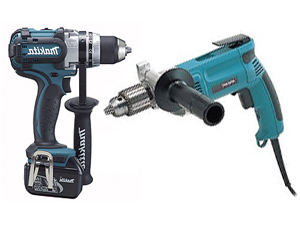 There is a lot going on inside a power tool as there are dozens of parts and elements of varying sizes and sophistication. 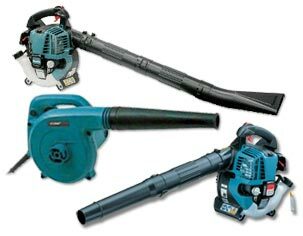 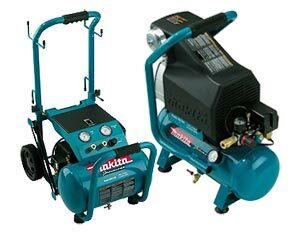 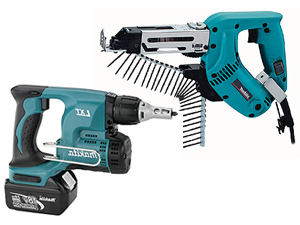 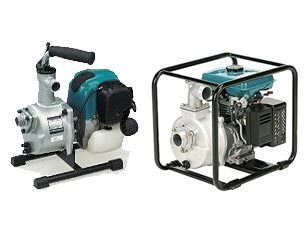 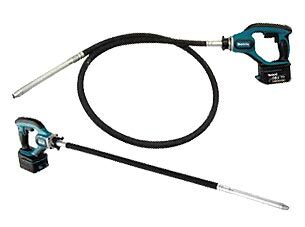 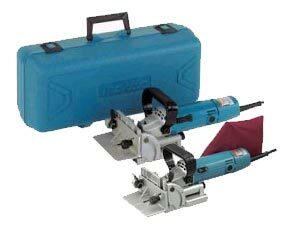 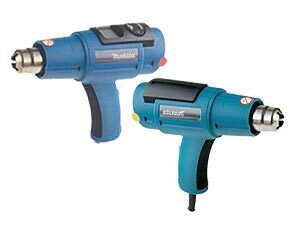 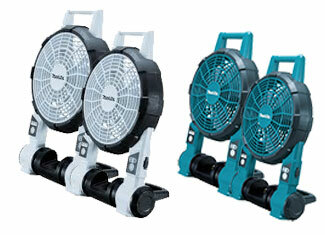 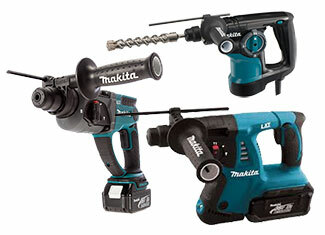 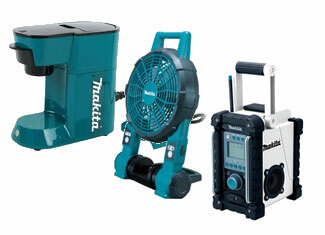 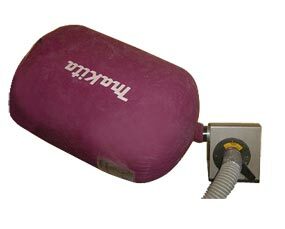 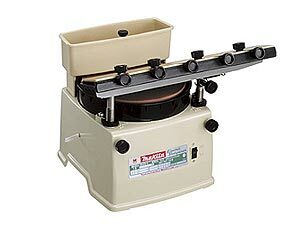 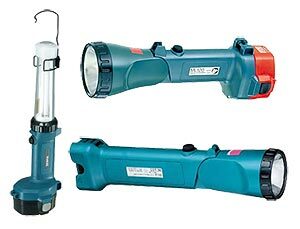 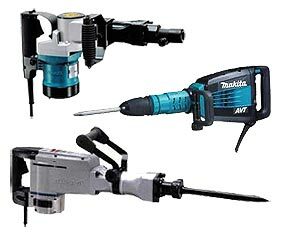 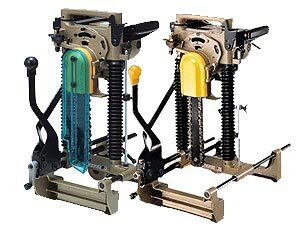 With time and usage, these parts may get faulty or broken, even if they are Makita. 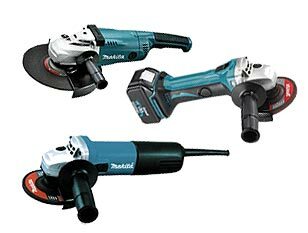 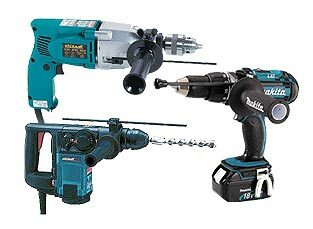 We reach out to offer original Makita tool parts that can seamlessly replace the faulty ones making your tool fully functional once again. 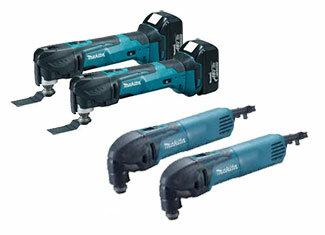 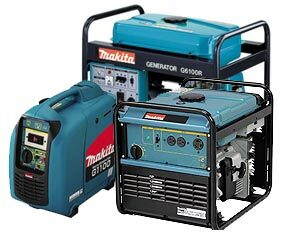 Here, you get Makita replacement parts at competitive prices with fine technical support and customer service. 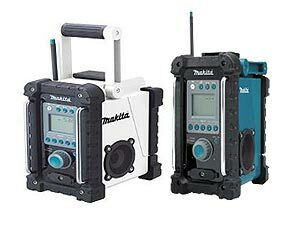 We don't want you to have broken products, so using our advanced search directory find the parts you need right now or connect with us at 888 982 6540 (toll free).